'Sneezin' Season!' 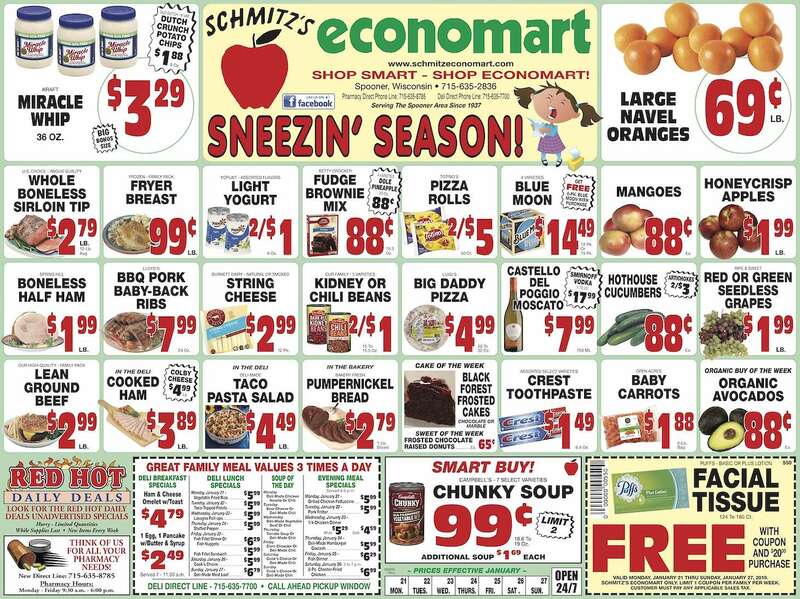 - This Week's Flyer From Schmitz's Economart! 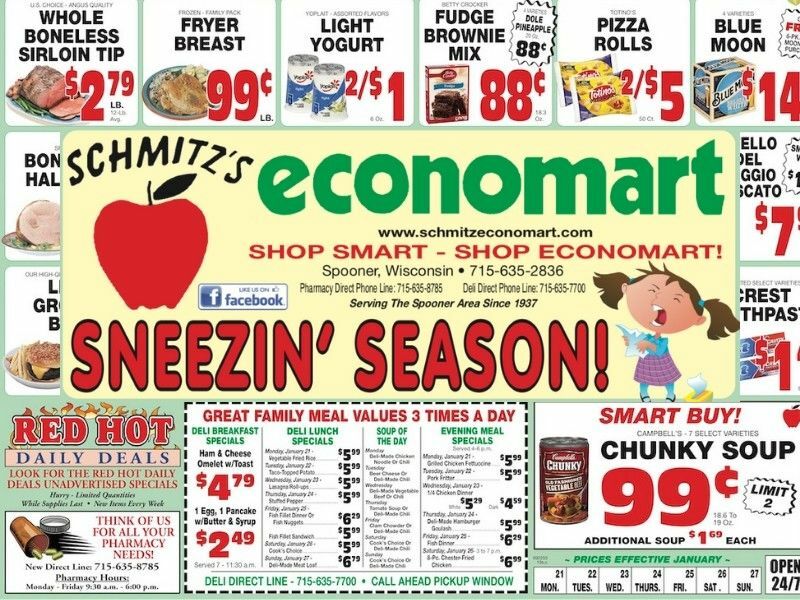 Check out this week's great deals from Schmitz's Economart! Note: click the flyer below to view/download in high-resolution (PDF).